Netflix recommended TVs for 2016 don’t include Samsung | What Hi-Fi? 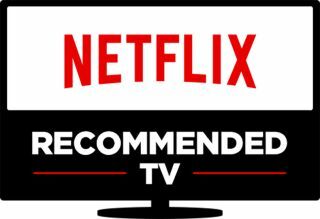 Netflix has revamped its recommended programme for 2016 in an effort to get TV manufacturers to improve their sets, and this year the criteria are even tougher to meet. To date only Sony and LG have managed to meet all seven criteria, with Samsung nowhere to be seen. Samsung didn’t meet the criteria in 2015 either. The compatible LG sets are: UH6300 series, UH6500 series, UH7500 series, UH8500 series, UH9500 series and the G6 series. Compatible Sony sets are the S85D series, X85 series, X93D series, X94D series, XD93 series, XD94 series, SD85 series and XD85 series.